As the temperatures start to cool down, it’s important to remember to keep your hands warm. Much of your temperature sensation comes via your fingertips. Keeping your fingers warm is a great way of feeling warm throughout your whole body. The Knit Touchscreen Gloves provides excellent protection for your hands while still allowing you to use your phone. Remember those pair of gloves that required you to take them off every time you wanted to use your phone? Your fingers get numb pretty quickly when exposed to the frigid winter air. With the Knit Touchscreen Gloves, you’ll be able to stay warm while having complete control over your phone. These gloves possess a specially engineered grip with conductive palm and fingertips. This means that you can swipe, slide, or do any motion you want on your smartphone. 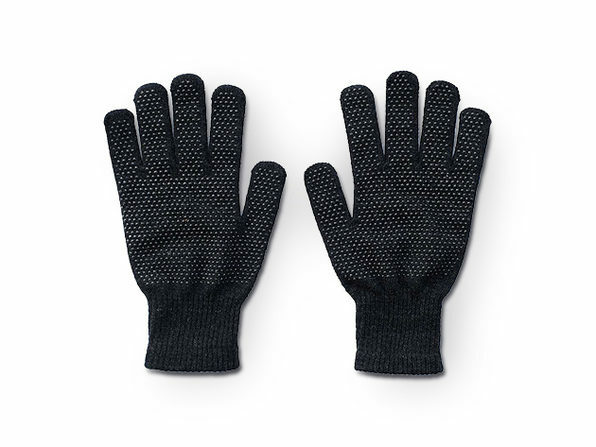 Every Knit Touchscreen Gloves is carefully crafted with 95% acrylic and 5% conductive material. It’s the perfect blend of warmth and versatility to allow for dextrous movement. To ensure satisfaction, the gloves come with a 1-year manufacturer warranty. The Knit Touchscreen Gloves are currently 42% off the original price. The Daily Caller readers can take advantage of this special offer for a limited time. Get your very own pair of gloves for just $10.99!